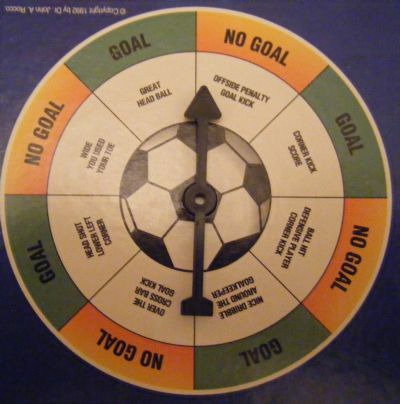 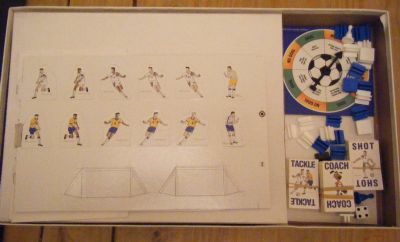 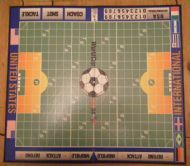 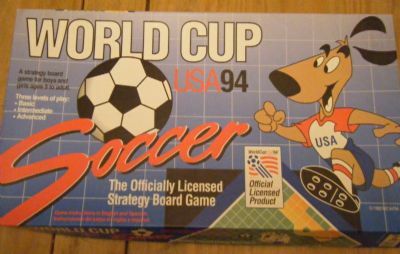 The official soccer strategy game for USA 94. 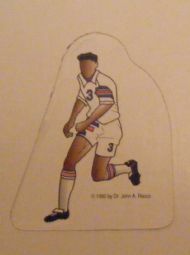 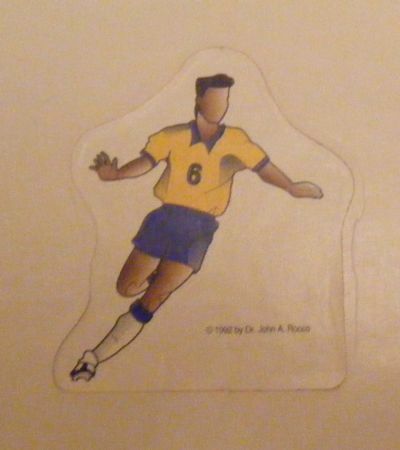 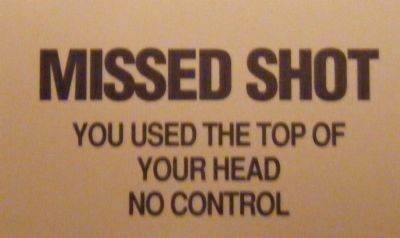 Probably most famous for the faceless player pieces! Dr John A Rocco I'm surprised you can show your face - oh, you can't!